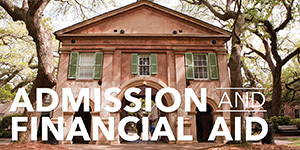 The College of Charleston's Strategic Plan was approved by the Board of Trustees, October 16, 2009; revised February 2013. 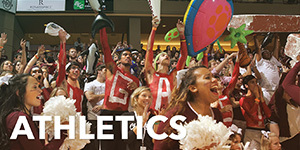 The Strategic plan defines the College's priorities and presents strategies and tactics for achieving initiatives through 2020. 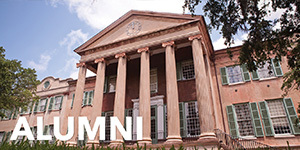 Each division and corresponding administrative units or academic schools must develop a five-year rolling Strategic Plan, consistent with the College of Charleston Strategic Plan. 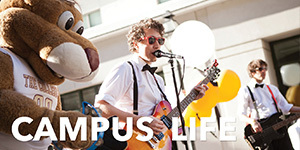 The plan is intended to help chart a course of action for the next five academic years. The school, division, and unit plans are revised and updated annually to incorporate budgetary and strategic changes. 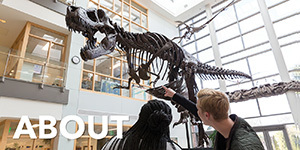 April 30: Annual Action Plan describing specific, measurable action steps for the upcoming academic year to accomplish your Strategic Plan, submitted in Compliance Assist. 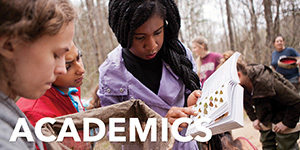 (For example, on April 30, 2019, an Annual Action Plan for academic year 2019-2020 would be submitted). July 15: Annual Report with evidence of achievement and related budget acquisition or expenditures for the previous academic year submitted in Compliance Assist. (For example, on July 15, 2019, an Annual Report for academic year 2018-2019 would be submitted). Unit/program goals are aligned with the College’s Strategic Plan by demonstrating the strategic initiative(s) that they support. 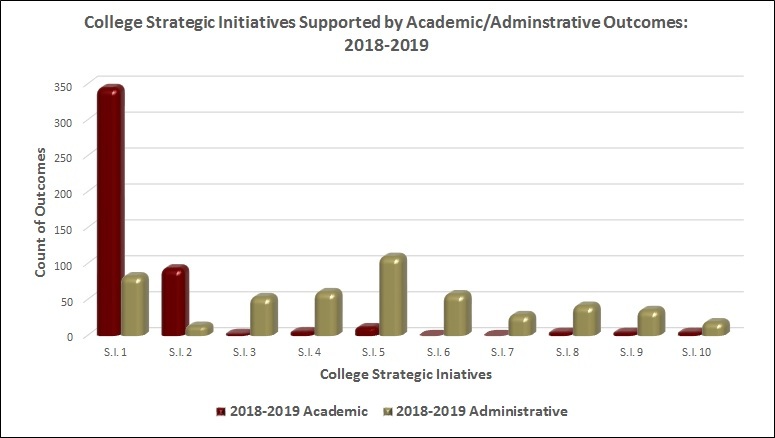 As a component of the Institutional Effectiveness process, academic and administrative units align their unit level planning to demonstrate how student learning or operations outcomes assess achievement of the strategic plan goals and college mission. The table below summarizes the number of goals supporting each strategic initiative for an academic year.